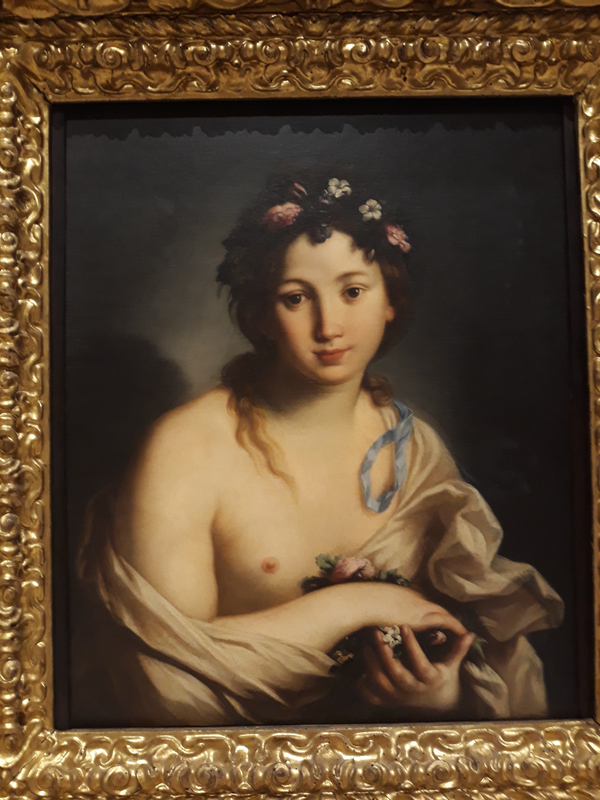 Today I went in Modena and had the opportunity to visit the gallery of the title..Among Veronese, Velasquez, Guercino and so many others wonderful artists I found this painting which I fell in love. I didn't know the painter before and I am very happy that I do know. Wanted to share with you guys. I wonder how many wonderful artists we don't know because they are not so famous.. I really like this painting, very beautifully painted, amazing eyes! Just my estimation but, I believe there are more greater unknown artist in many different fields than there are known ones in all of the fields. I've been fortunate to meet a few and I know of so many others, unbelievable really. Unfortunately this is a bad photo @Forgiveness . 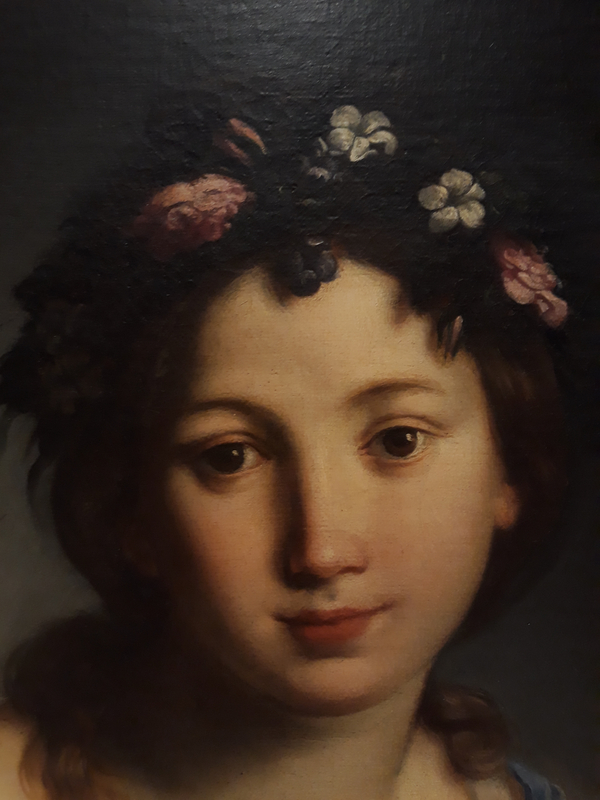 After maybe 500 paintings I saw this little beauty.. I was without words..normally I don't like this kind of "cute romanticism" paintings but this from real was so different and maternal and beautiful..